I can't believe it is already July, what happened to June? Although the summer is flying by, there are still plenty of activities and events that you need to be filling you and your families down time with. July seems to be the month of concerts, with Bravo! 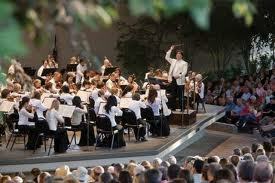 coming to town and all the free concerts in Vail and Eagle it is a concert goers dream. This year is the 25th anniversary for the Bravo Music Festival and they are rolling out all the stops to make this year fantastic. The Vail Valley will be host to the Dallas, Philadelphia, and New York Philharmonic Orchestras, plus world-class chamber musicians, composers, and the brightest new ensembles . They will be having shows and events almost everyday in July so this is your chance to see some world class musicians right here in your backyard. For more information or to purchase tickets go to their website. 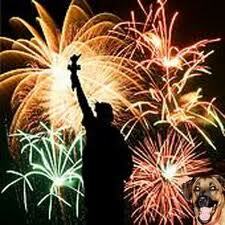 Even though there will be no fireworks here in the Valley there are still plenty of fun things to do for the holiday. On the 3rd of July, Avon has canceled their famous fireworks display but are still having bands on their main stage and activities for the kids everywhere else. They have a bouncy house, carnival games, face painting and balloon sculptors. Vail is also keeping the festivities going on the fourth with the regions largest Independence Day parade starting at 10AM in Golden Peak. In Lionshead they will have arts and crafts for the kids and music for everyone to enjoy too. For more information visit their town websites. 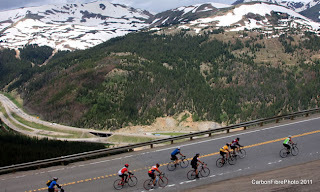 For those who are looking for a strenuous activity this month Vail Mountain is having their 7.5 mile hill climb up 2,500 feet on July 7th at 8AM. 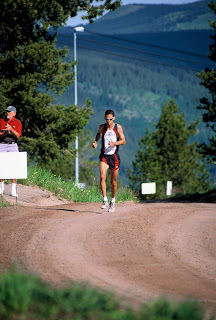 Voted the best trail race in 2006 and 2011 by Colorado Runner, this will definitely be fun and challenging event for those who enter. The Eagle Bahn Gondola will be running for spectators and family to cheer on their runners. It appears there is something for everyone this coming month. For the active people out there we have bike and running races; if you want something of a slower pace we have many concerts to attend. On top of the Bravo! series, Vail still has their free concerts every Tuesday and Eagle does a free concert every Thursday. If you have any questions about other things that may be happening in our beautiful valley please give me a call. Enjoy all the fun! To get ready for the summer season, the Town of Eagle has launched a new website to keep you informed about all that is happening! 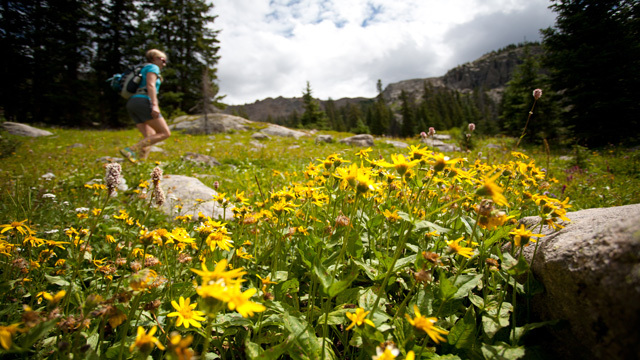 The site, www.EagleOutside.com is a user friendly page that filled with details about hiking and biking trails (including detailed maps), ideas for fishing holes, and places to get food when your done playing. When on the site, (looking for something to do on my day off), I can find great descriptions of the bike trails I want to tackle. They also give a brief run-down of the ride and difficultly so I know if I'm getting in over my head. They provide parking info, elevation change, and even similar rides if you find you enjoy your time out there. I enjoy having the information before the ride so I know what to prepare for. 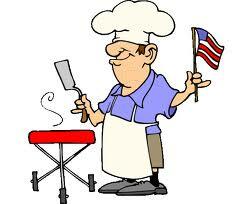 This site is a must if you are planning any weekend activity or just an evening dinner. The one downfall of this site is that it is only covers Eagle activities and not the rest of the Vail Valley. It is set up so well it has to only be a matter of time before this template catches on. Please contact me with any questions you may have or suggestions for things that are not on this site. I love the Rural Housing Program provided by the USDA. This program is perfect for Eagle County buyers. The Rural Housing Program can assist buyers with down payments but also provide 100% financing in many cases. This program can also provide financing for other closing costs which will fully eliminate or greatly reduce the out of pocket cash a buyer needs to close. Another great option is the Community Development Mortgage Program. This will give borrowers less-demanding income and debt guidelines helping borrowers to get a loan even with limited credit history. A great aspect of this program is that it doesn't require mortgage insurance. Many lenders that don't require down payments want some sort of premium to help guarantee their loan, but this program allows for the low down payment without the added expense of Mortgage insurance. 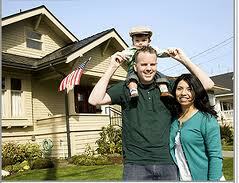 The Federal Housing Authority (FHA) is a great option for many aspects of obtaining a mortgage. 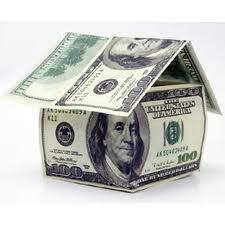 They provide assistance for down-payments, refinancing, and easier credit qualifying. Their Teacher Next Door program provides teachers with a great way to buy a home with only $100 down payment. FHA also has many options for the non-teacher crowd providing up to 97-100% financing on new buyer loans. These are only a few of the options available for you if you're thinking of making your first home purchase. Please contact me and we will explore the multiple options available for your situation and find the one that fits. Also if you are interested in refinancing your existing mortgage there are many options available to you. As you can see there is money available for buyers at historically low rates making this NOW the time to buy! Officially we are in USDA growing zone 5 and sunset zone 1A. What does this mean? Well, it means we are in one of the hardest growing regions in the US...but its not impossible! The mild days and cool nights provide a great climate to prolong flowering on plants and small shrubs. 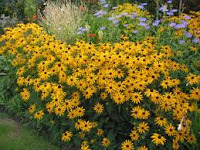 Perennials are widely suggested for planting in our region for this reason. Penstemons (Blue Strictus)- I am sure we have all seen this one before. This flower has over 250 species and many colors. Rodbecka Fulgida- A champion plant, winning "Perennial Plant Association 1999, Perennial Plant of the Year." It is very forgiving with soil conditions and sunlight so it will look beautiful wherever you would like to plant. 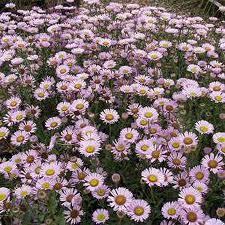 Erigeron- This is a versitile flower that will thrive in our high sun and dry soil conditions, but also has the flexibility to survive in wetter areas. 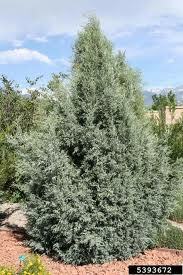 Rocky Mountain Juniper- This is another common but beautiful plant for the area. 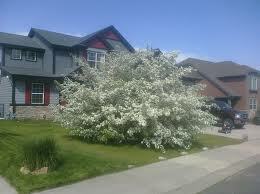 While it prefers full sun it is a very resilient tree/shrub so will succeed almost anywhere. Russian Hawthorn- While it's name is deceiving this is another species that has success in Colorado High Country. It has small thorns and smaller leaves but it will also give off some stunning what flowers with some red fruits during the summer season. 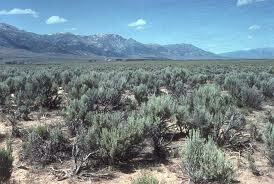 Big Sage- This is another aromatic Colorado classic. While very common it can provide the subtle accents to your landscaping that will look great for many years. 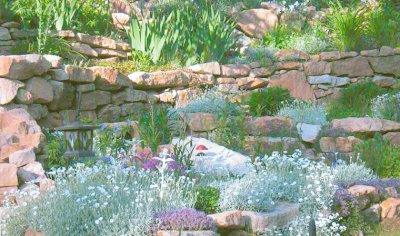 While I have only provided you with a glimpse into planting with native Colorado plants I hope to have given you some insight into the subject. If you would like more information on how to plant or the costs contact me and I can provide you with some local landscape companies that will fit your needs. Enjoy your day.